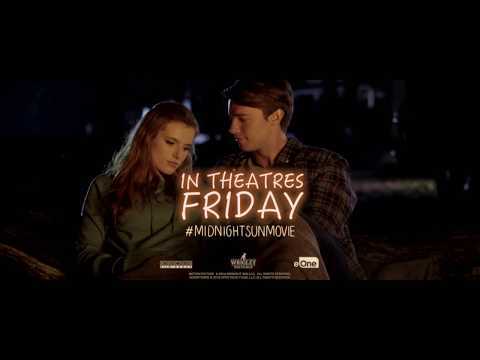 "Midnight Sun" is a romantic tearjerker about 17-year-old Katie Price (Bella Thorne), sheltered at home since childhood with a rare genetic condition, a life-threatening sensitivity to sunlight. Having only her father Jack (Rob Riggle) for company, Katie's world opens up after dark when she ventures outside to play her guitar. 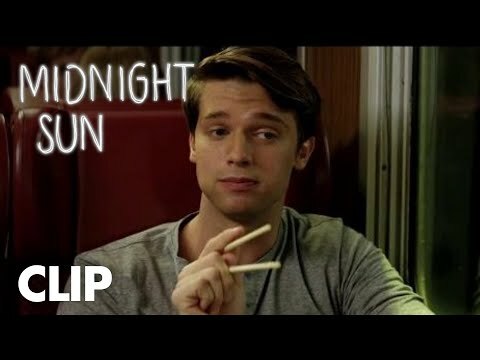 One night, her dreams come true when she's noticed and asked out by her longtime crush Charlie (Patrick Schwarzenegger), whom she's secretly watched from her bedroom window for years. 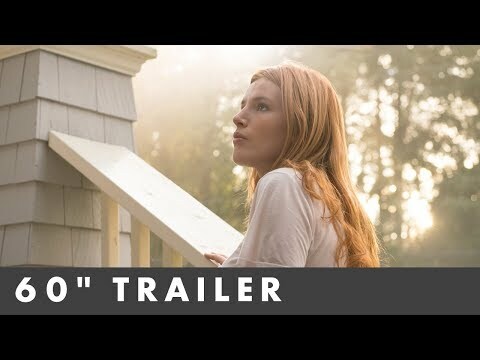 As they embark on nightly summer excursions, Katie's risk to sunlight grows and she's presented with the gut-wrenching dilemma of whether she can live a normal life with her newfound soul mate.